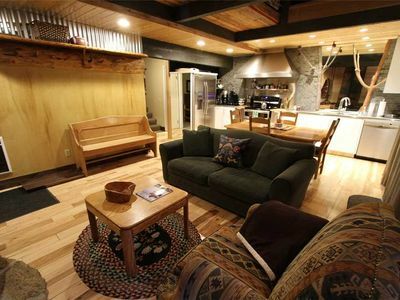 Rustic and Spacious! 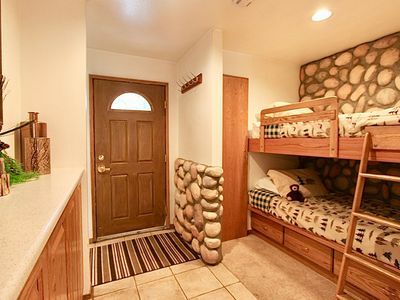 On the Shuttle Route, Central Location. 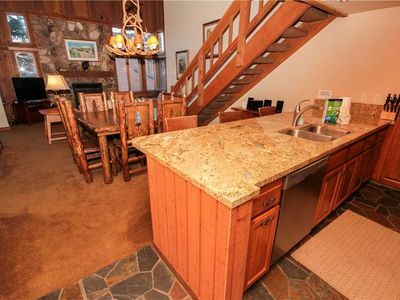 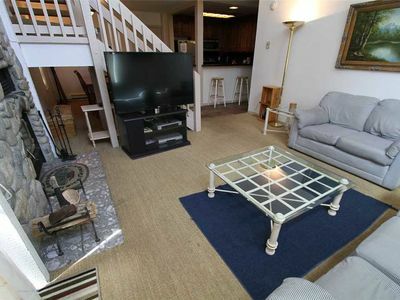 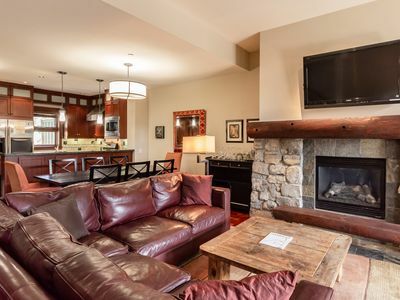 Mountainback Condo #51 3 bedroom unit with loft! 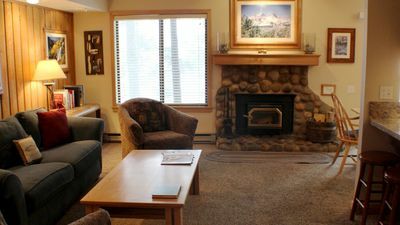 Premium Unit and Just Remodeled! 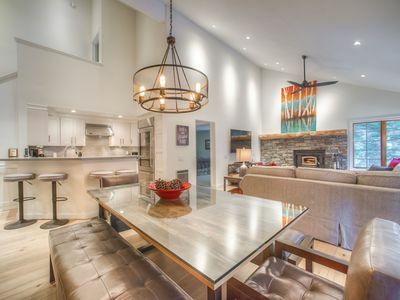 Modern yet Cozy Luxury Remodel! 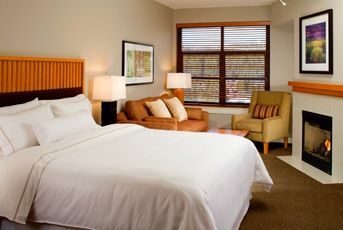 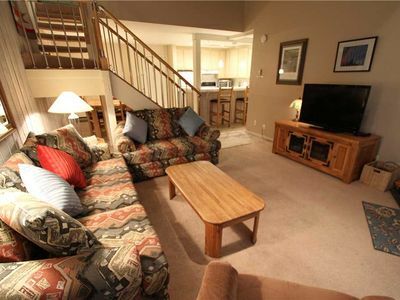 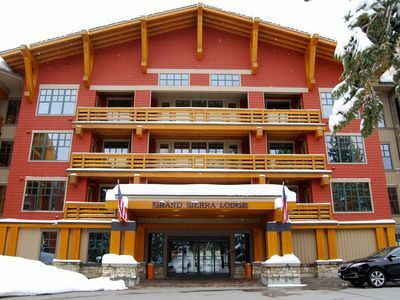 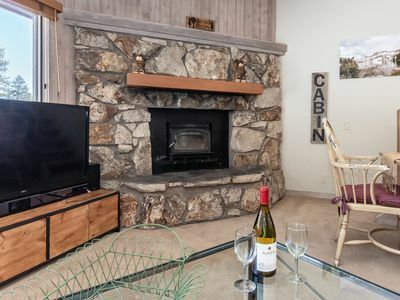 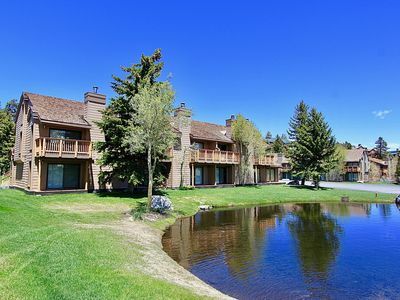 3 Bedroom 3 Bath Condo across from Canyon Lodge! 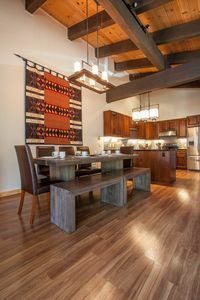 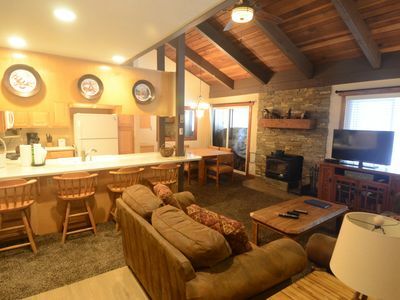 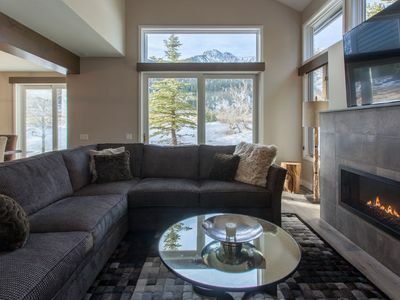 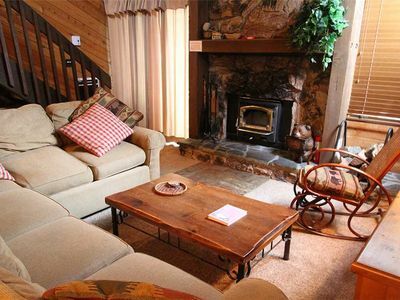 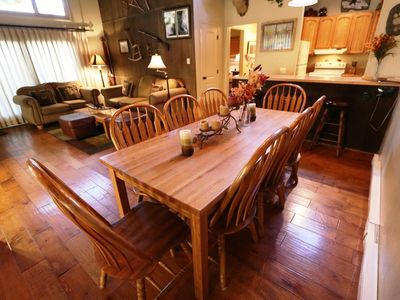 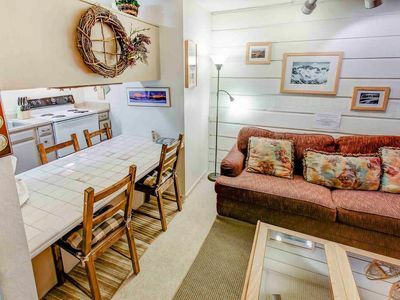 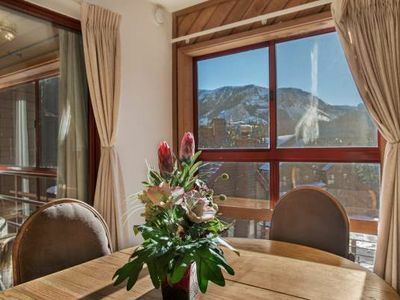 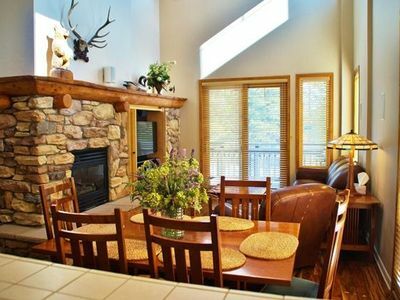 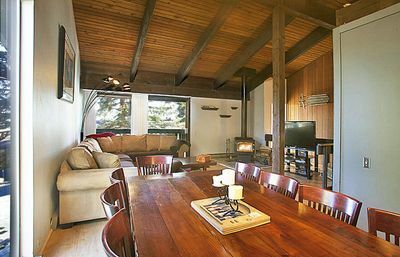 Snowcreek #315-Sleeps 8 w/Some Of Mammoth's Best Views of mountains and pond!